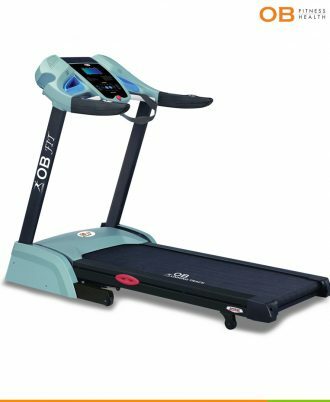 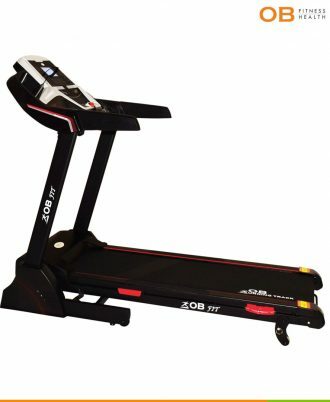 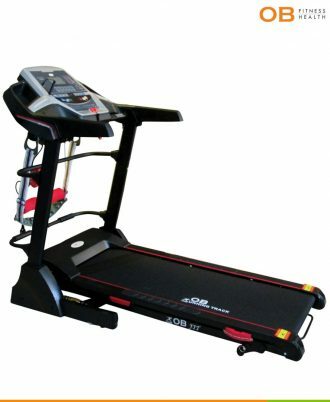 This is our new electric treadmill for this year with new design & high technology. 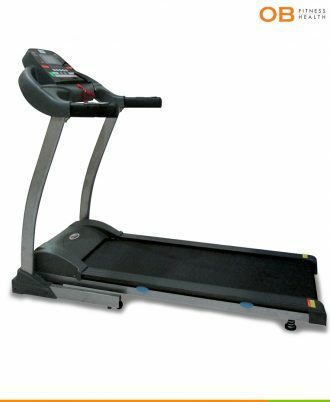 This treadmill for home use but looks like Commercial Treadmill in Fitness Centre. 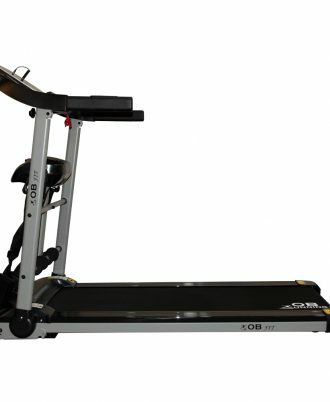 Enjoy your exclusive fitness in your home. 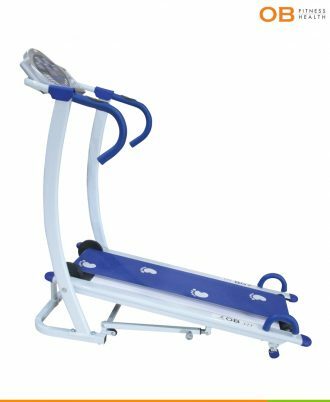 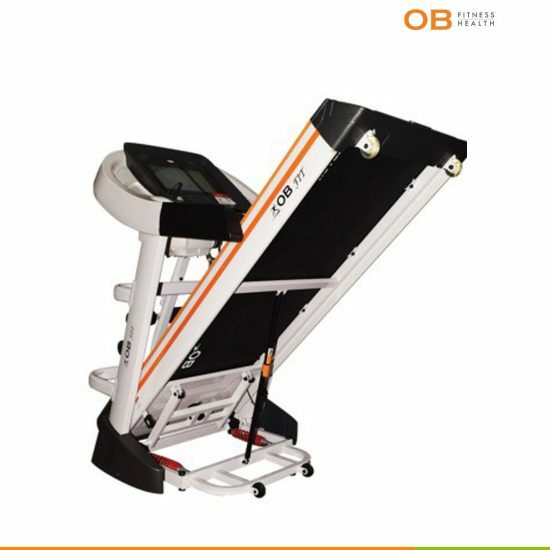 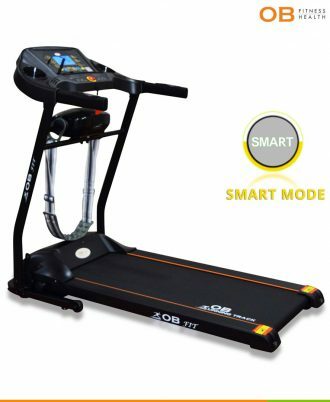 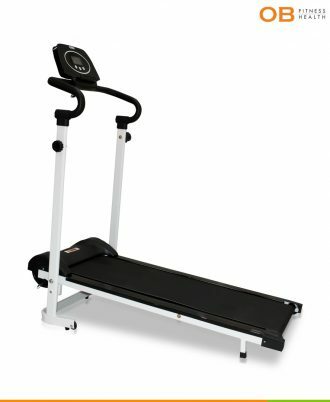 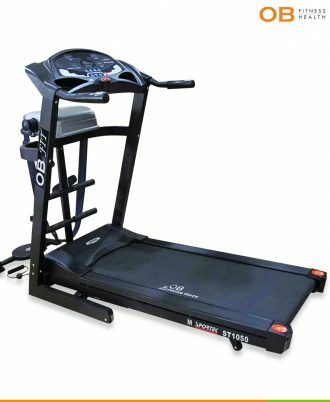 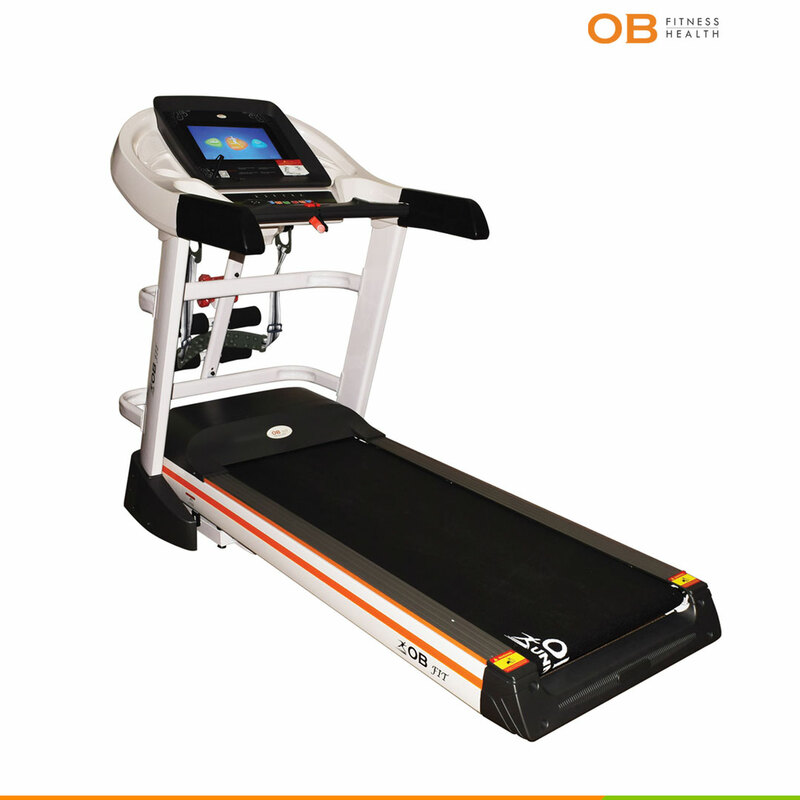 This treadmill still have our patent technology Spring Shock Absorption System which isn’t doesnt have other brand.